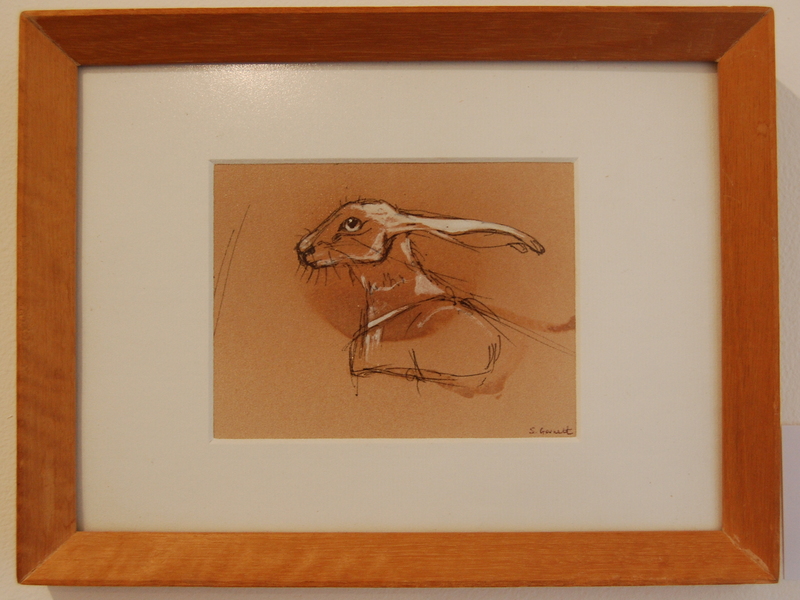 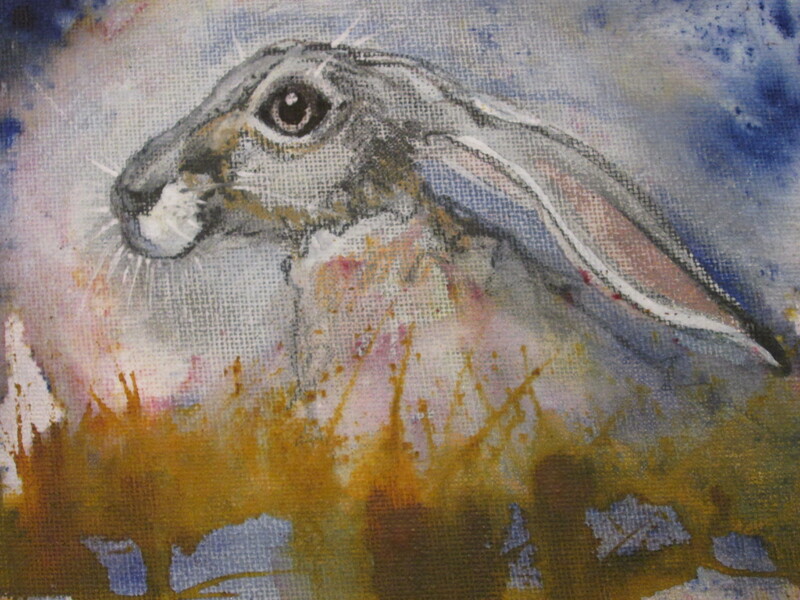 ‘ The White Hare’ – ink on paper with gesso and varnish. 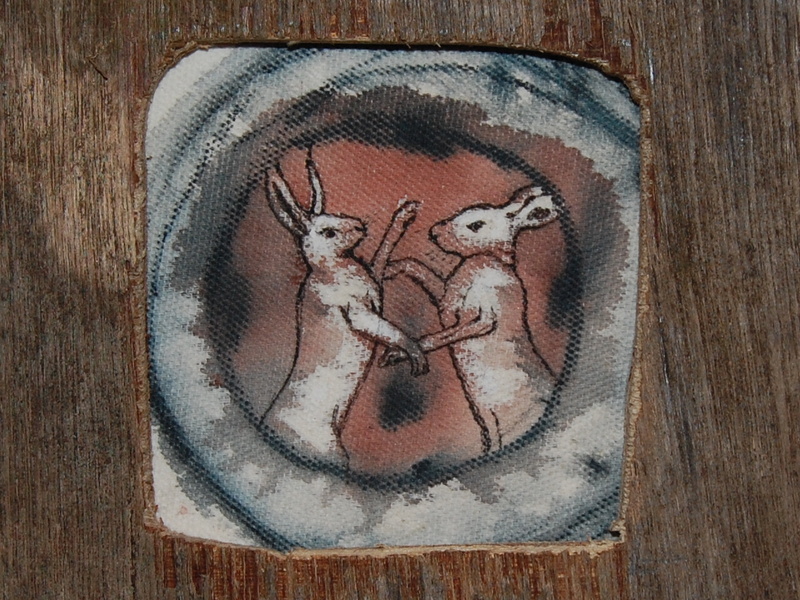 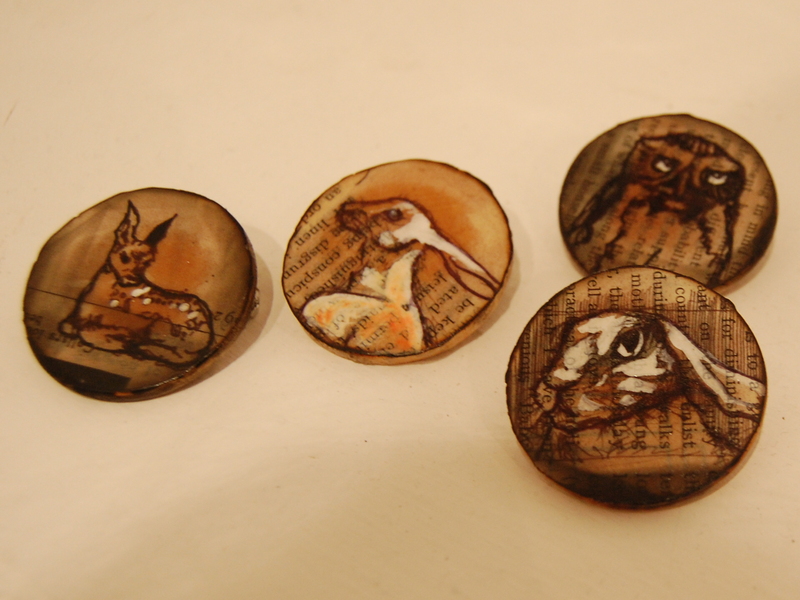 New designs for brooches – including ‘The White Hare’. 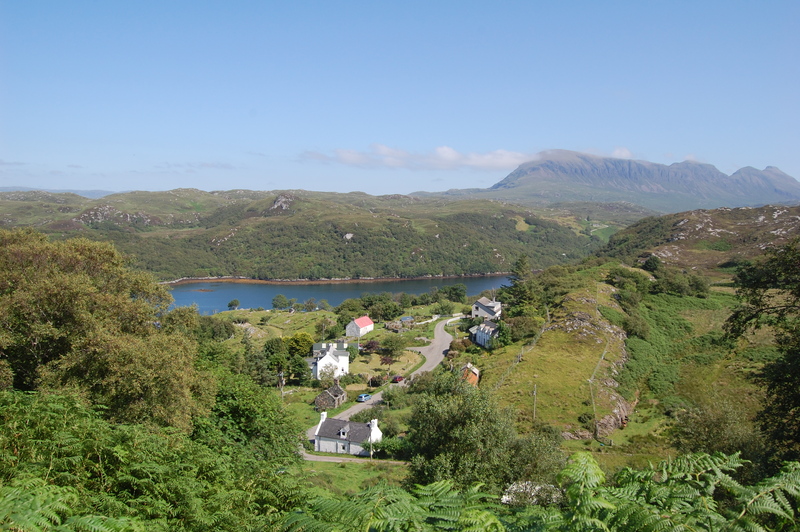 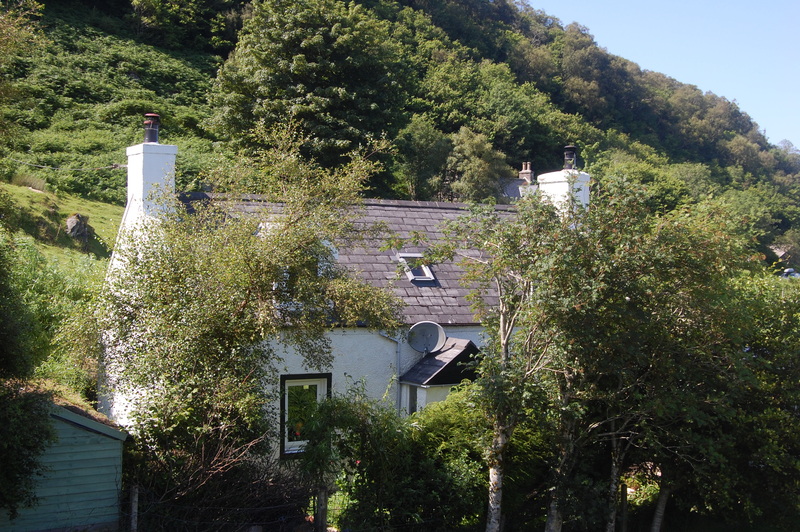 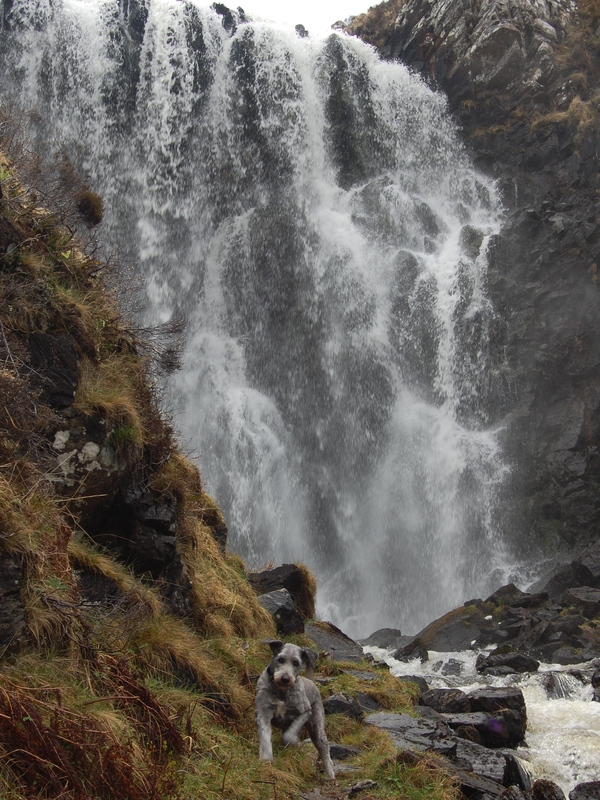 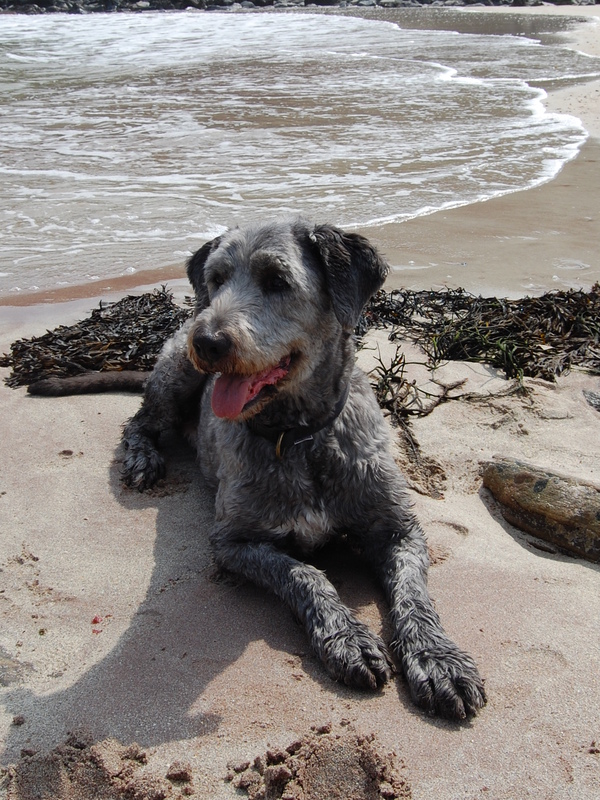 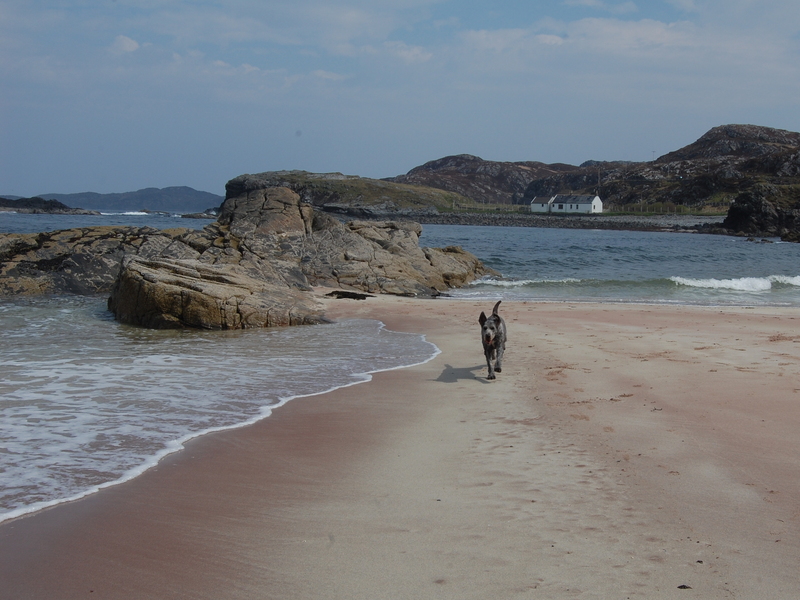 Take one dog add a waterfall then a beach, a picnic and the sun = a great afternoon out..